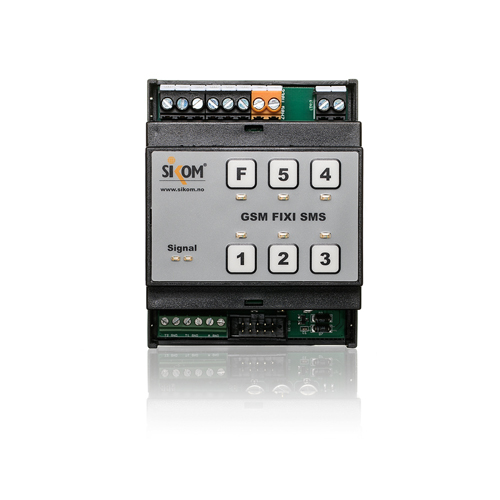 GSM Fixi Plus is our bestselling control unit for installation in fuse box. 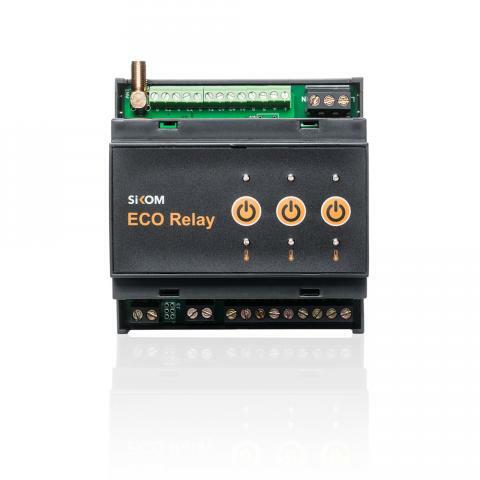 With 2 inbuilt 16A relays, 2 ports for temperature sensors, inbuilt battery for power failure warnings and 1 alarm port this unit is all you need for a wide range of installations. 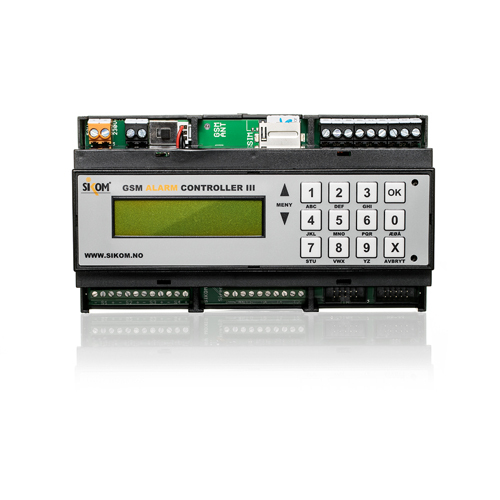 This compact device transforms a thermostat with signal input into a central or remotely controlled thermostat. 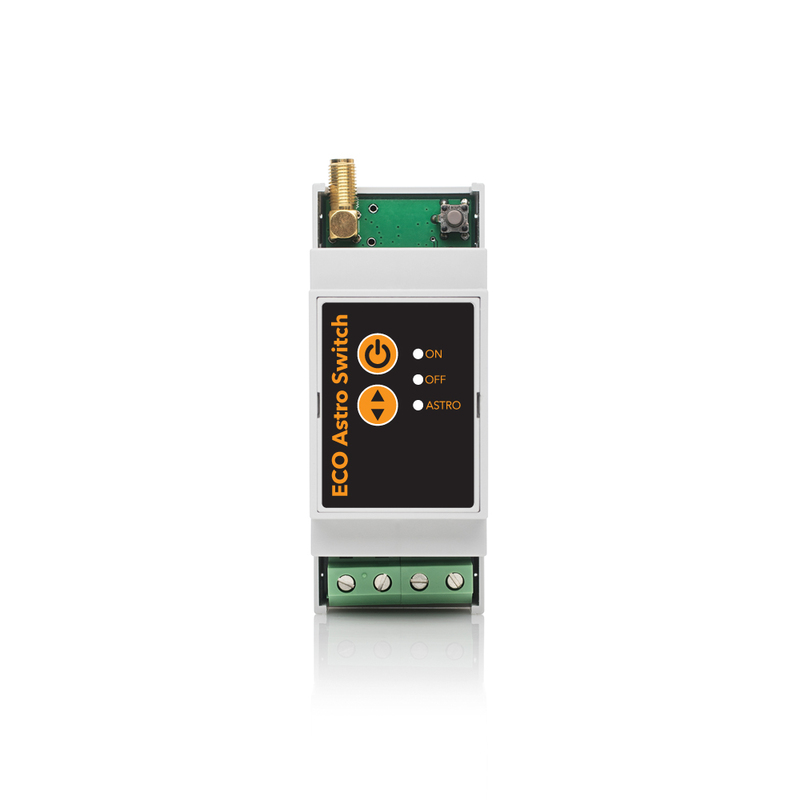 It is designed for hidden installation and delivers two control signals to the thermostat: 230 VAC and 230 VAC via a rectifier diode. This makes the thermostat completely flexible. Comforttemp 750 from VarmeComfort - Day (comfort), Night (energy saving) or frost protection. Comforttemp 740 from VarmeComfort - Day (comfort), Night (energy saving) or Frost protection. MTC2-1991-MH from MicroMatic - Day (comfort, Night (energy saving) or frost protection. Eco Thermostat Pill communicates wirelessly with the central unit so it is very easy to install. 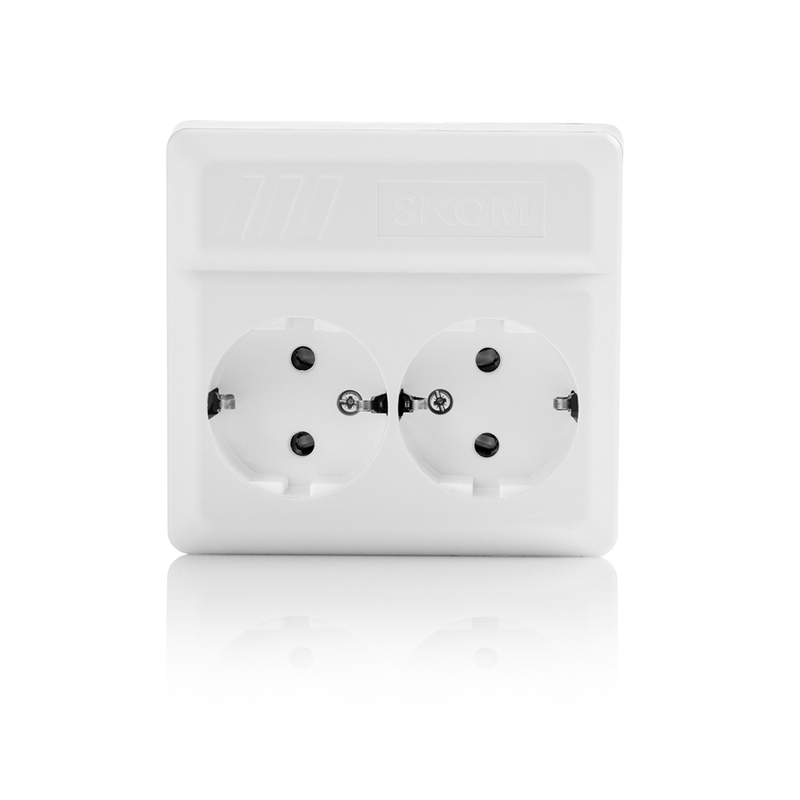 We recommend a wall box with a depth of 57 mm together with Eco Thermostat Pill. 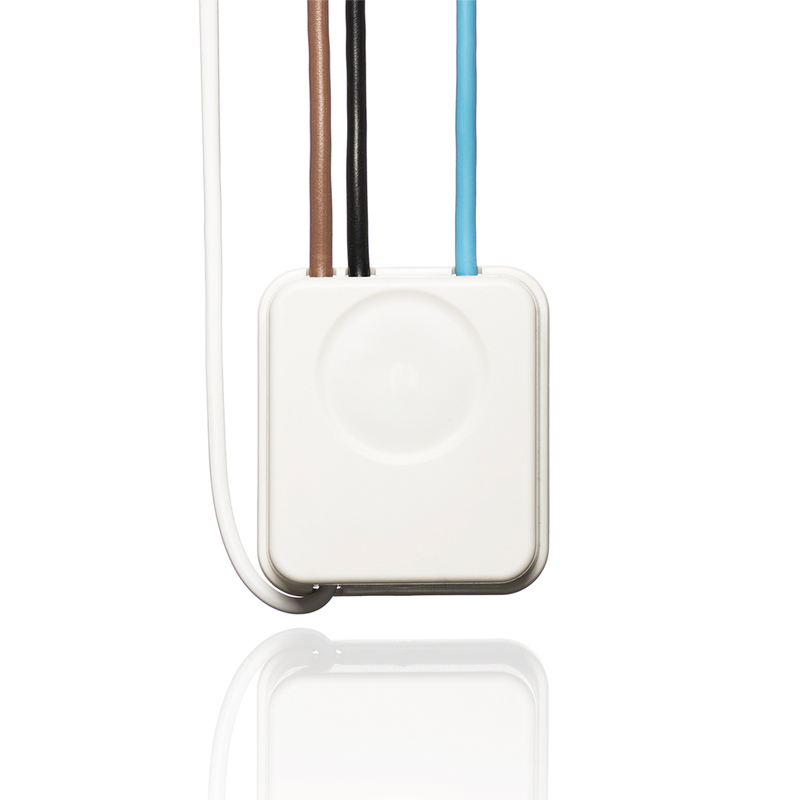 The thermostat can be remote controlled, with the option to change between normal, night mode and frost protection. 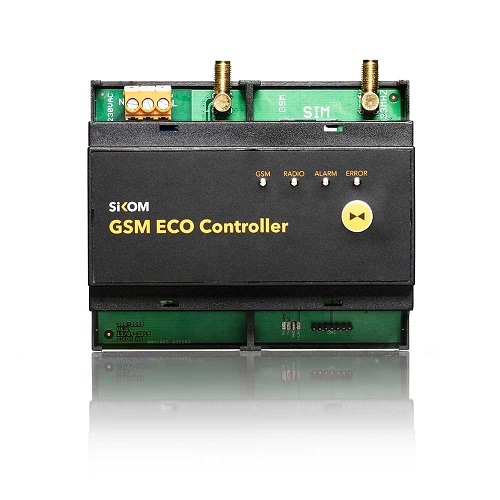 Please note that our thermostat products, such as Eco Thermostat SI-3 10Aand Eco Thermostat SI-3 16A has inbuilt remote control.